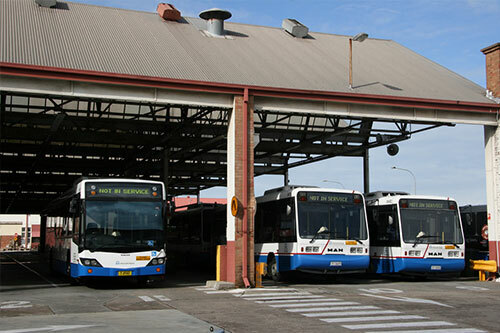 TransCool has been servicing the bus industry since establishment in 1994 and remains a market leader within the industry. This industry is where we started and is still one of the major divisions of our business. Our solid position within this industry has been established through consistency, reliability and quality workmanship. TransCool are committed to Passenger Transport, so our focus is on reliability, availability and quality scheduled servicing. To achieve this TransCool focus on high class workmanship, professional workshop facilities and failure data analysis on unscheduled breakdowns to assist in setting service scope of work to minimise out of service time for the customer. Our premium workmanship together with our strong customer focus has seen us maintain strong and sustainable relationships with our customers. 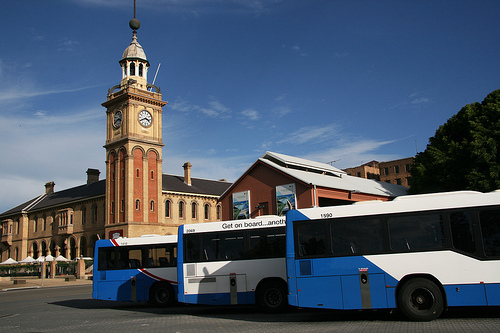 TransCool are extremely proud to be the sole Air Conditioning contractor for The State Transit Authority’s Newcastle bus depot since the introduction of their first air conditioned bus in 1997. 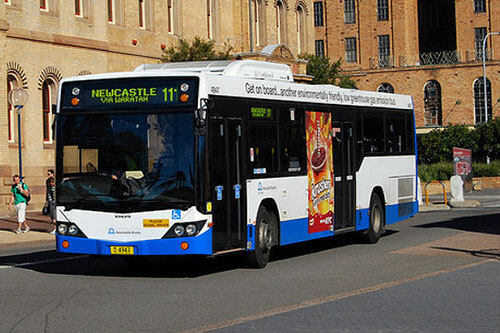 In 2008, Newcastle saw the establishment of the Volgren bus building plant. TransCool were the prime contractor for the installation of the air conditioning units for their build contracts. Internally pre-packaged service parts kits to ensure proficient time management and cost efficiency. Coordination and communication with workshop management and technicians to guarantee a smooth transition from receiving your asset to delivery as per schedule. We are proud to be recognised Service Agents for the major Air Conditioning manufactures in the Bus & Coach industry. This enables us to provide quality affordable Service, up to date Technical Support and Superior Diagnostic skills for your entire fleet. Experience has shown our fully equipped and stocked workshop provides a higher standard of major repairs, annual services and fast turnaround for breakdowns. Our designated working at heights stations with safety harness systems in place, allow for safe excess to roof areas of vehicles. Our specialised wash bay enables us to clean all major components properly and safely. TransCool staff are constantly trained to handle new developments, equipment and technology introduced to the industry. Our workshop provides internal working space for 3 coaches and external parking for an additional 5 coaches. Our property has been specially modified with extra-wide driveway to allow for easy coach accessibility. Our fully monitored security system and security gate allows for safe secure parking. We even have a designated driver’s waiting room with tea & coffee facilities. Our fleet includes fully stocked service vehicles for onsite breakdowns and a curtesy car for customer convenience. What other products do we have available to assist you? We are agents for VDO tachographs and Satellite Navigation Units. We are agents for Unicla so can supply and support all their products.